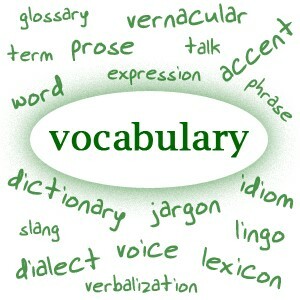 Vocabulary is an important essence in learning a foreign language. 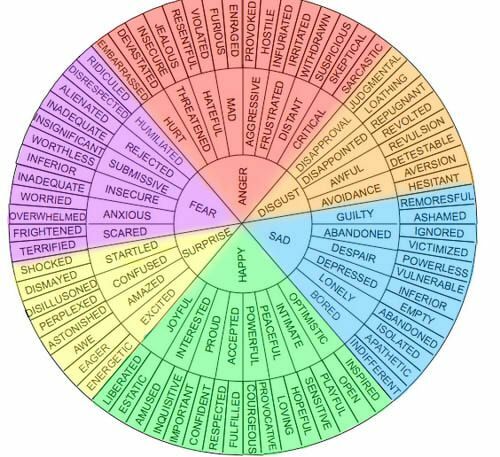 After all, without words how would we be able to express ourselves? 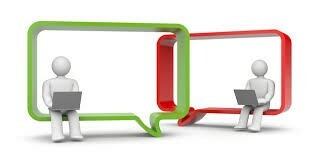 The more words we know, the easier it will be to express our thoughts, exchange an opinion, and maybe even win an argument, whether it be on paper or verbally spoken. When learning a new language, it could be difficult to learn new words. Books have a wide variety of words and it’s all in the palm of your hand. 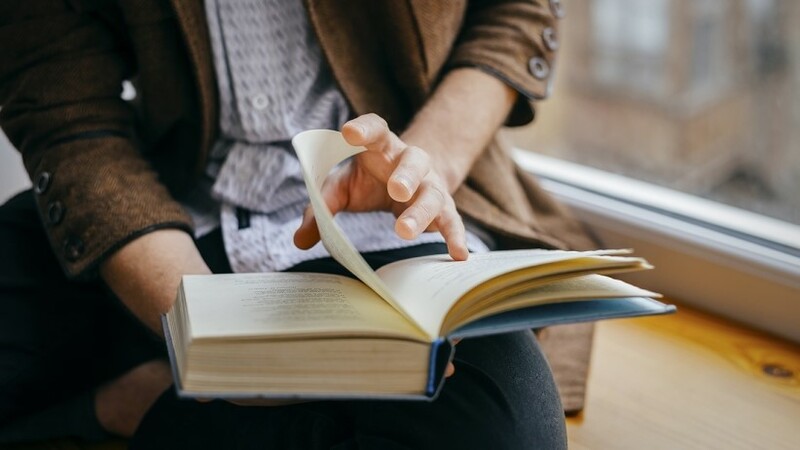 Read as much as you can and instead of looking up the dictionary every few seconds, just underline some words that you can look up after making the effort of trying to understand what it means in a sentence. Challenging yourself to understand a word in a sentence will definitely help you remember the word in the long run. Again, using the word in a sentence, that is another reason why it’s important to read because a book will give a context within the sentence. 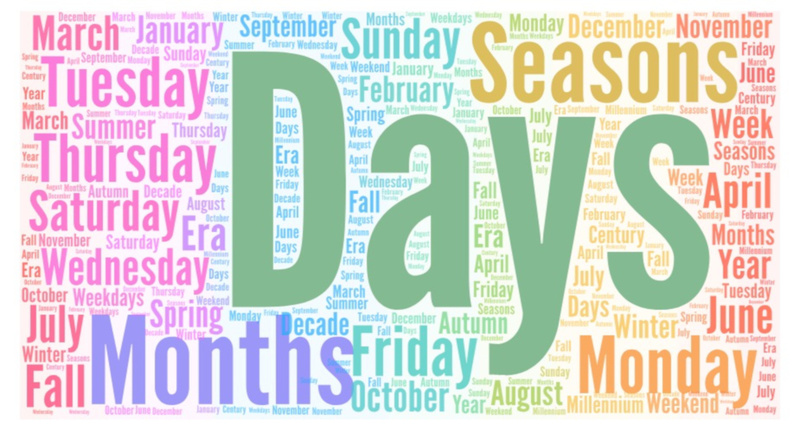 The dates are listed in chronological order. They start from the beginning and end with the last event. She felt very anxious for the exam, but I had no worries. We chat everywhere, on Facebook, Twitter, computer games- you name it! I’ve heard from a lot of foreigner that they learned English by playing online games. I guess it helps because it is also something they are interested in. So, engage yourself into doing something you love and get chatting! 4. Games- Have Some Fun! 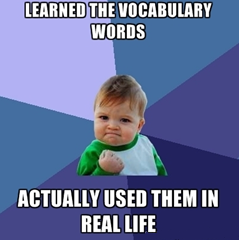 Can you believe there’s actually a vocabulary game that you can play and also help those in poverty at the same time? 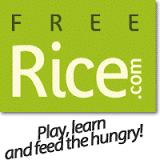 At www.freerice.com you can help donate grams of rice for those in need. Talk about killing two birds with one stone!